This week I want to tell you what NOT to do when you go to the library with a toddler. 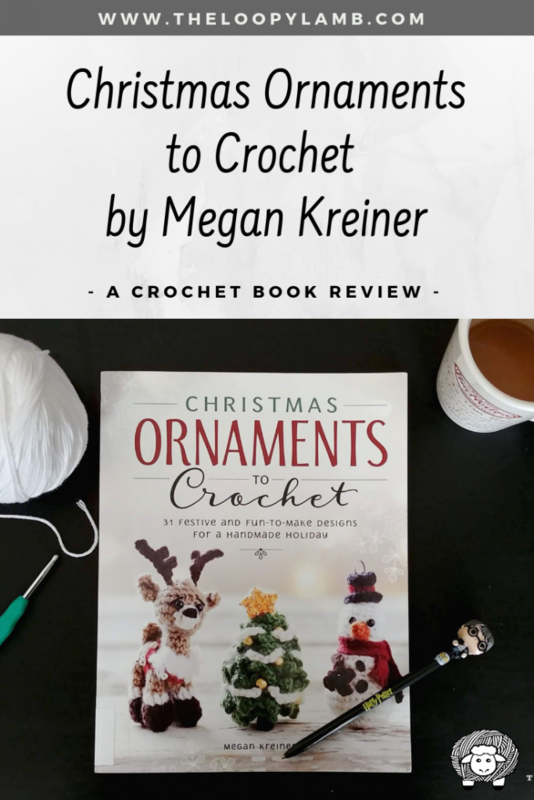 Oh, and also review this adorable book that I got while at the library: Christmas Ornaments to Crochet: 31 Festive and Fun-to-Make Designs for a Handmade Holiday by Megan Kreiner. 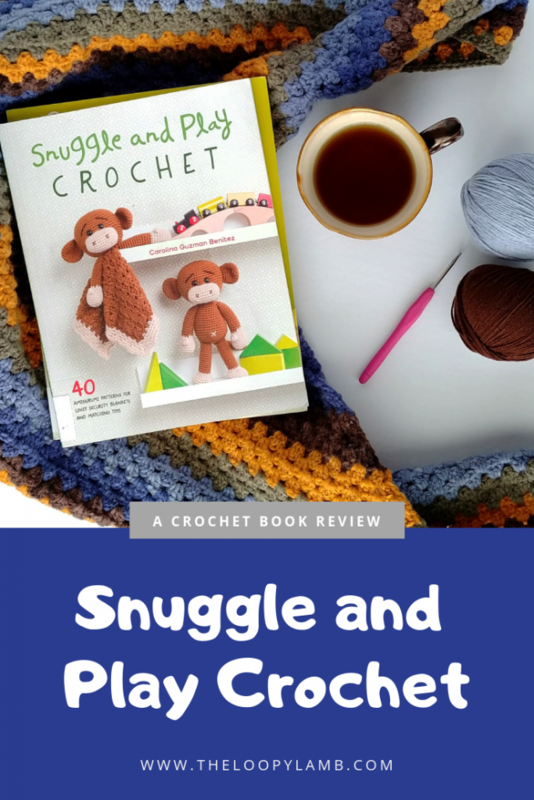 Recently I made a library trip to get myself another pile of crochet books to bring home. I had put some books on hold and expected to be picking up 1 or 2 books. When I got to the library with an already fussy toddler in tow, I found out that I had a lot more books waiting for me. I was expecting a max of 2 and found there were 9. 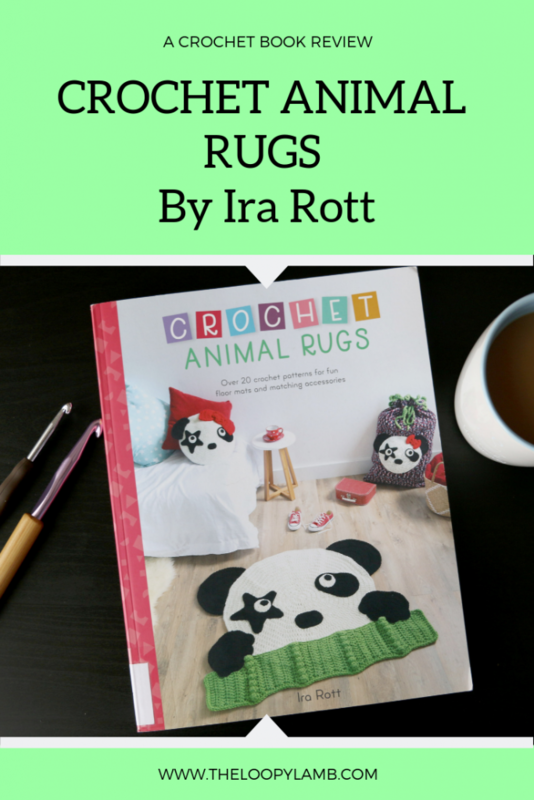 My first instinct was to get excited about getting my hands on those glossy pages and finding new techniques, projects and inspiration. My fussy toddler’s first instinct was to drop on the ground and go limp. I, being the brilliant person that I am, did not bring a bag with me. I, also being the stubborn person that I am thought “I can do this. Take the books to the check out, your child will suddenly comply with your requests and you’ll walk out of here a superstar.” I am an idiot. None of those things happened. My daughter decided that this was the day to experiment with running away, screaming in public and rolling around on the floor. While trying to balance 9 books under one arm, I tried to hold my daughter with the other arm and make my way to the librarian’s desk. Well, my daughter wasn’t having that. She wriggled out of my grip and after running a few feet away, dropped to the ground while screaming. A smart person would take their child and leave. I am not that smart person. After what felt like forever, I was able to get to the librarian’s desk with both my screaming child and my books. The librarian offered to help me and lent me a bag to carry the books in. I was so grateful to this woman for not just helping me but for not judging me and my child’s tantrum that was happening in the library. I can now tell you from experience that a toddler’s screaming never sounds louder than when you’re in the library. It may not seem like a huge gesture but in that moment, when my stress level was through the roof and my hands were full, this woman felt like my saviour. So if you’re ever reading this: Thank you so much for your kindness and making my day so much better. 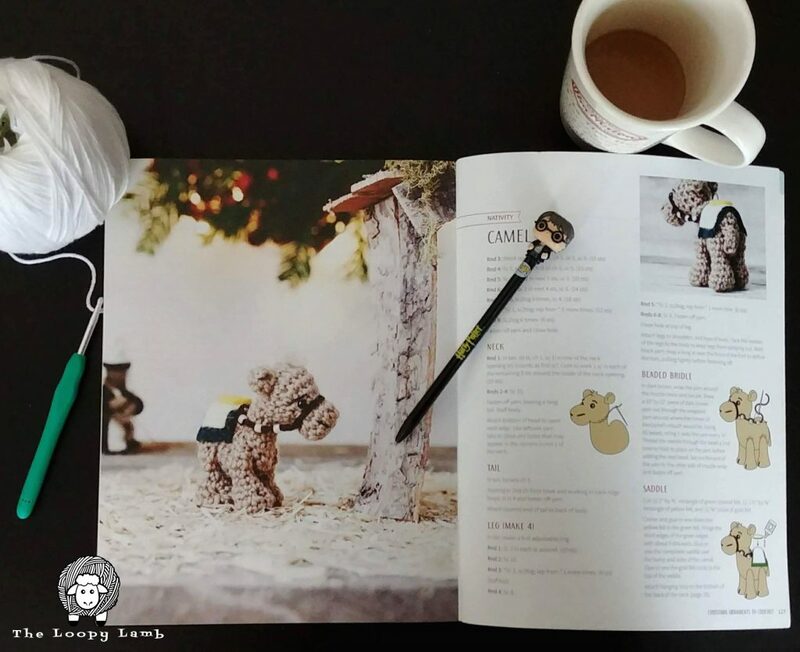 In this nightmare of a trip, I picked up Megan Kreiner’s book “Christmas Ornaments to Crochet: 31 Festive and Fun-to-Make Designs for a Handmade Holiday“. I’m so glad that I persevered to bring these books home or I would not have remembered to go back for this book. 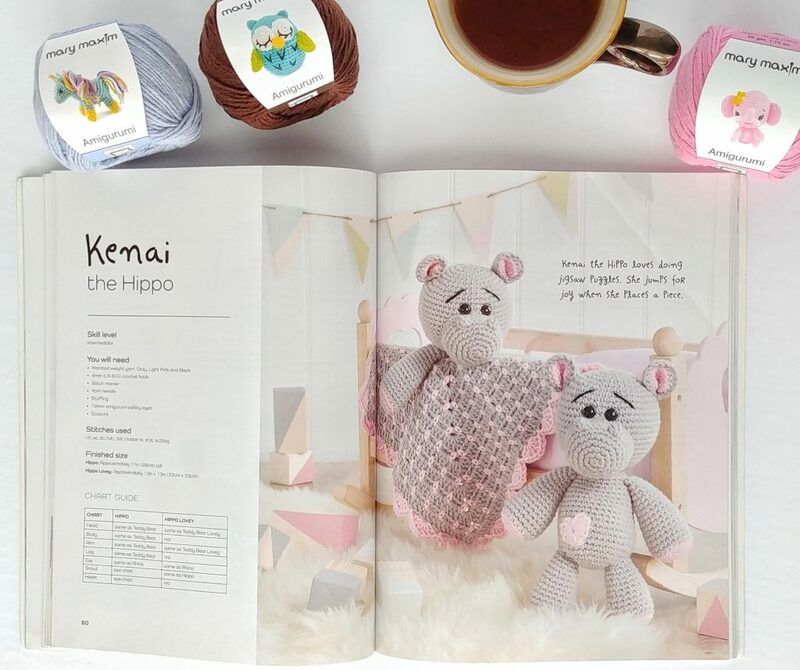 Megan’s designs are clear, easy to follow and come with illustrations to assist you in various steps like attaching limbs or doing embroidery. The pictures are clear and fill me with Christmas anticipation. One of my favourite things that Megan has included is how to make decorative wire ornament hangers. These are gorgeous and I need to hit Michaels up for some wire ASAP to make some. Instructions are also given on how to customize/personalize the hangers with things like adding gems or initials and dates to the hangers. 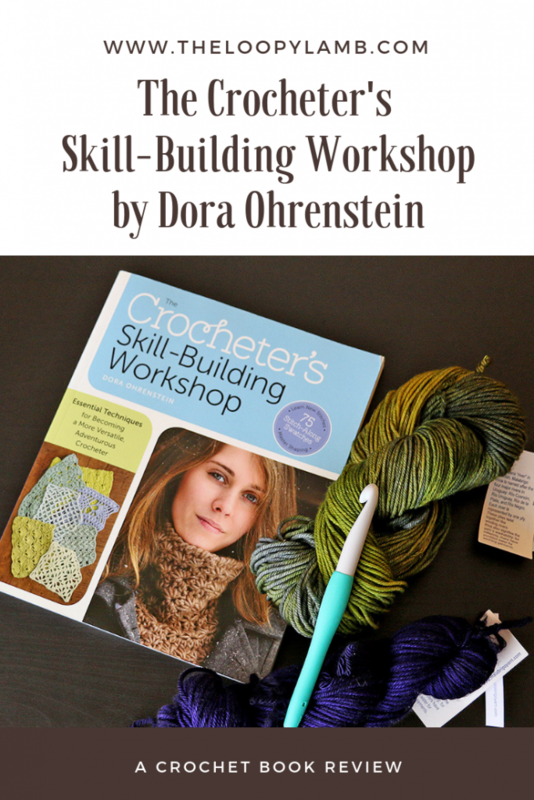 Combine this with her fun and easy designs and you can make some seriously awesome stuff using her book. I don’t know anyone on my Christmas list that wouldn’t be impressed when receiving something made from this book. 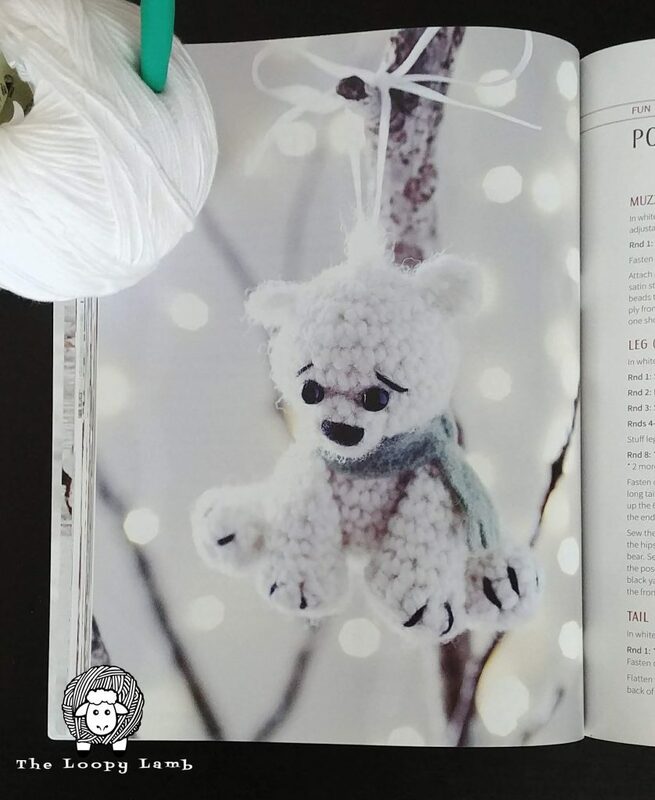 So if you’re interested in checking out Megan’s book “Christmas Ornaments to Crochet: 31 Festive and Fun-to-Make Designs for a Handmade Holiday”, it’s definitely worth checking out. Please share and pin this post! Follow me on Facebook, Instagram and Pinterest!